Come to Uptown Art for an awesome new experience! 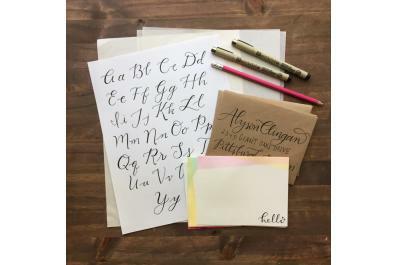 Participants will learn the art and techniques of modern calligraphy, by practicing the techniques and creating a unique project to take home. 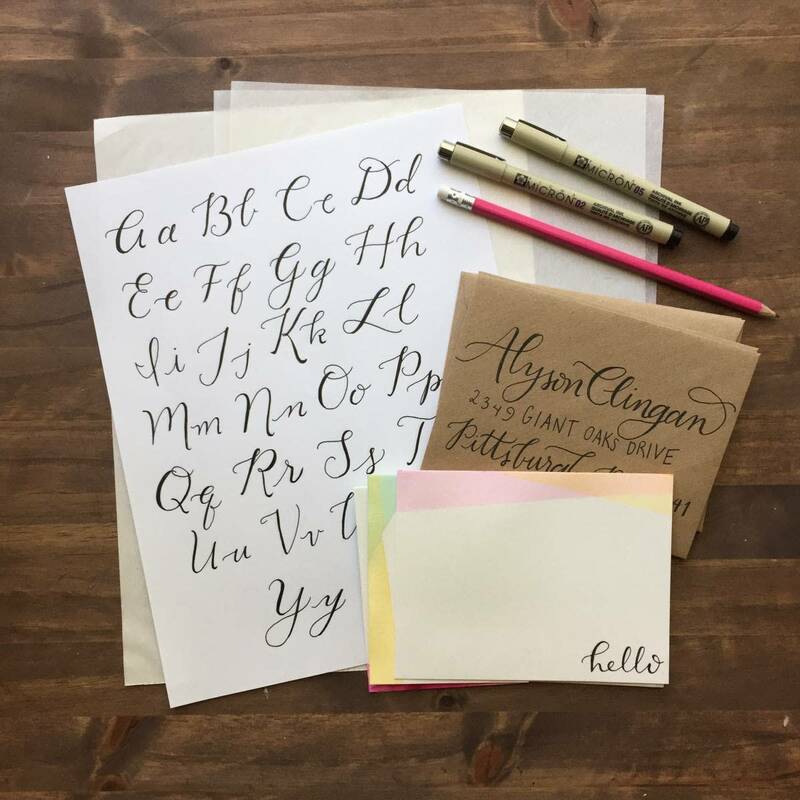 Participants will leave with extra practice sheets and 2 calligraphy pens to work on their new skills at home.